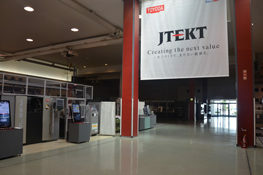 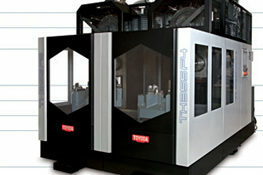 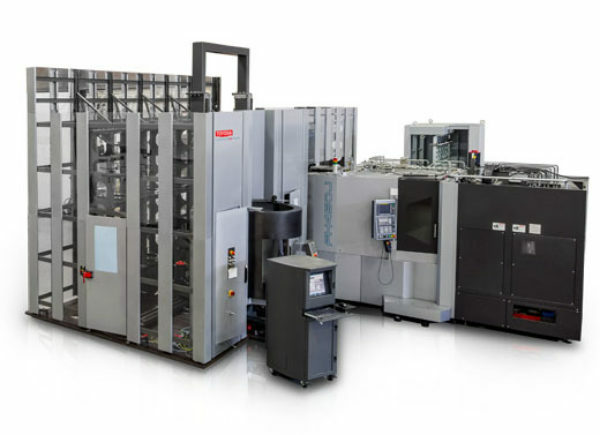 TIPROS FMS, Toyoda's integrated production system, is a single- or multi-level flexible pallet automation solution. 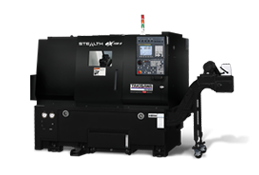 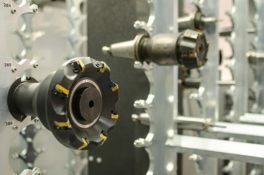 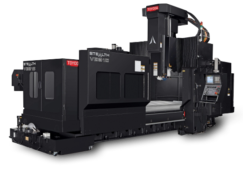 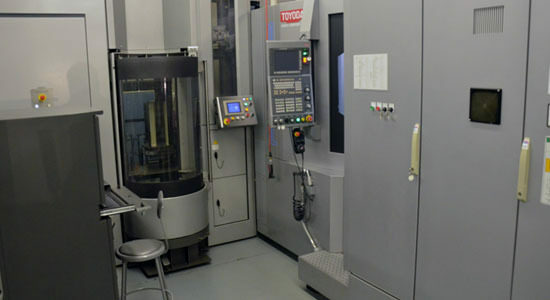 The cell uses a rail-guided vehicle and TIPROS software to increase spindle utilization and allow for a significant increase in a shop’s production capacity. 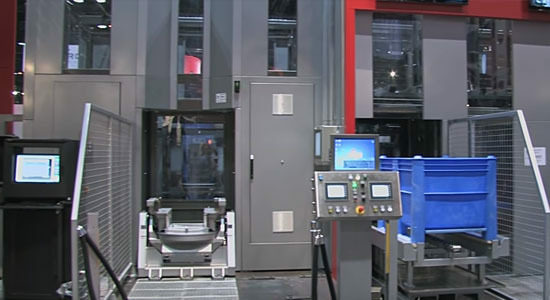 TIPROS FMS uses rail-guided vehicles to transfer pallets between loading stations, buffer stations, and machines. 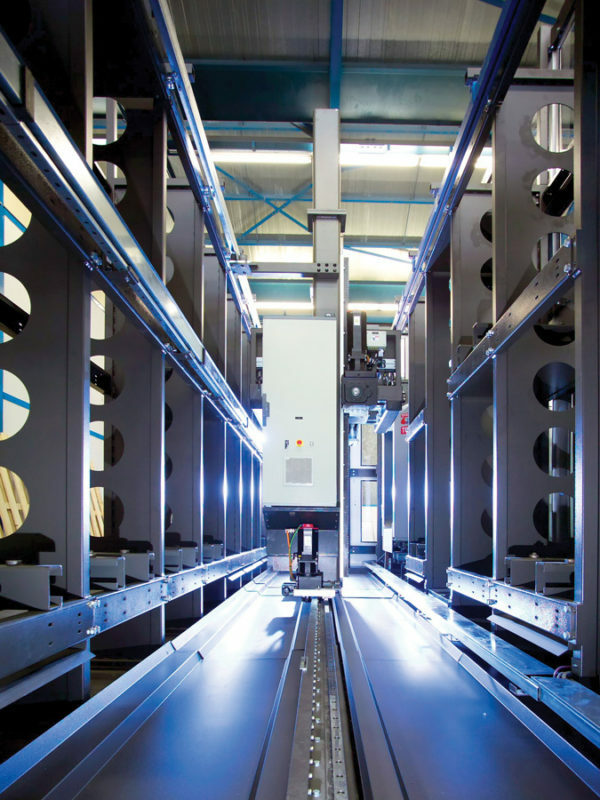 Each system utilizes one rail-guided vehicle that has the ability to access up to three levels of pallet storage. 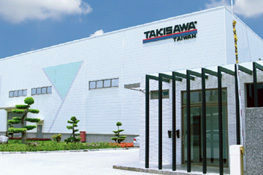 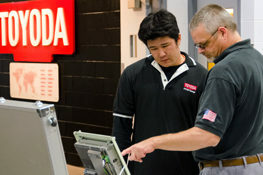 Toyoda's software uses a Windows-based operating system and maximizes production efficiency through the logical scheduling of jobs. 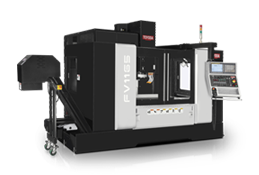 As production grows, so can the FMS with up to 10 machines, 300 pallets, additional loading stations, wash stations, and more. 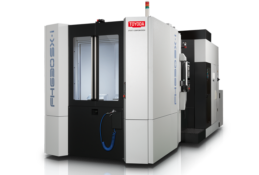 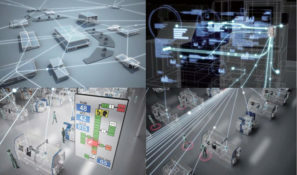 Toyoda's dynamic scheduling software takes the fear out of fully-automated manufacturing. 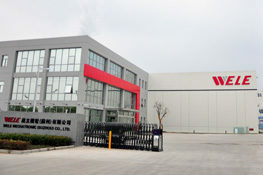 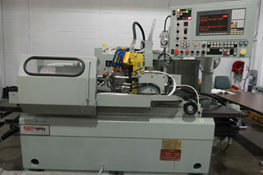 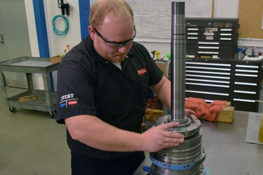 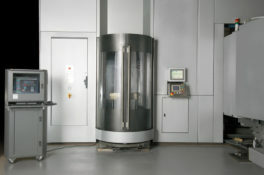 This system plans for efficiency, leading to spindle utilization rates over 90 percent. 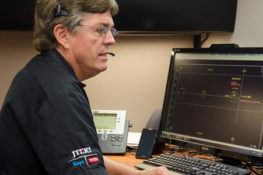 In dealing with unexpected events that would stop production on competitor's systems, this available software steps in and makes sure the job is done. 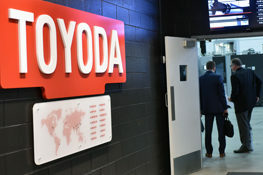 Step inside the shops of two Toyoda Americas value customers. 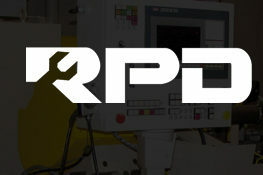 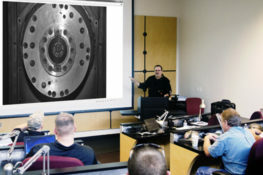 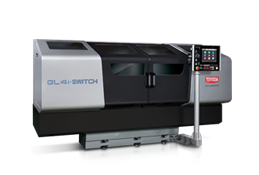 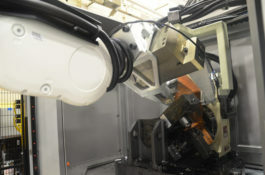 Orange Research and Judson A. Smith are just two example of how machine shops today can maximize efficiency by automating the workflow of new and old methods to set a path for success.